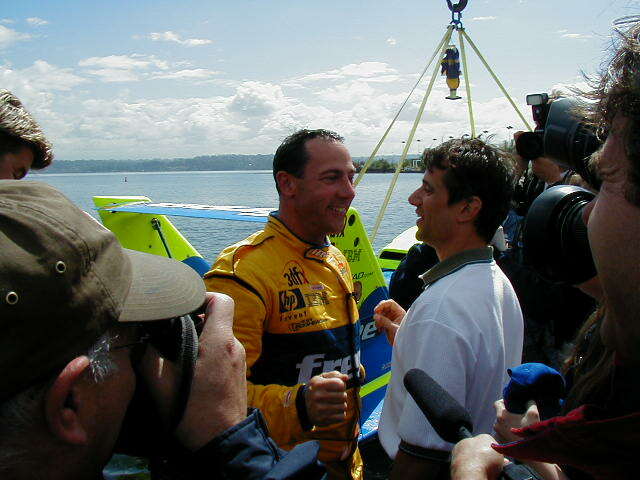 Wicks carved his name into the record books as the driver of the fastest propeller-driven boat in history. 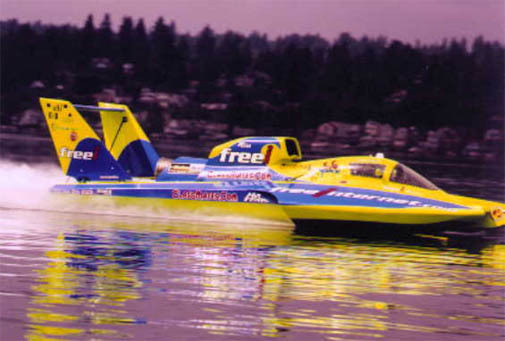 Wicks piloted the Miss Freei unlimited hydroplane across the one-mile section of Lake Washington with an average speed of 205.494 mph. The record run ended the longest-standing major speed record in motorsports history. The nearly forty year old world record of 200.419 mph was set in 1962 by Roy Duby. Wicks needed to make two runs on the one-mile straight course in opposite directions within a 20-minute period before becoming official. 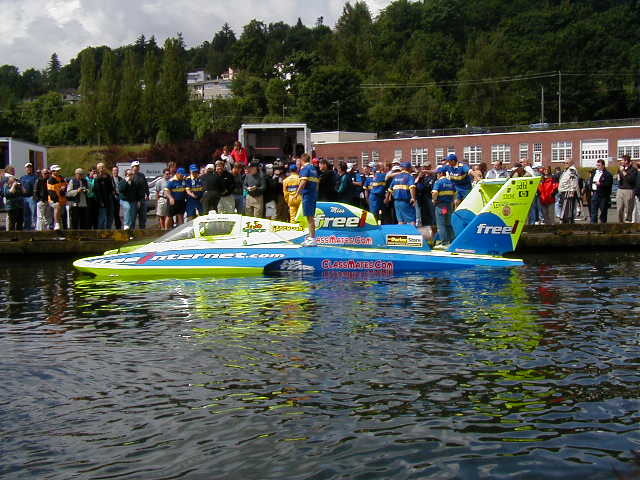 Russ drove the Miss Freei northbound across the lake at an average speed of 207.254 mph. After quickly turning the boat around, Wicks made his opposite pass at 203.735 mph to establish the new World Record for a propeller-driven boat at 205.494 mph. "When I entered the speed trap, I was traveling 190 mph," Wicks said. "I came out the other side at 220. The boat was running great, I wanted to keep going out there."